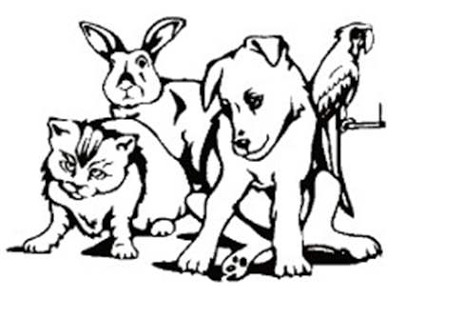 Fur and Feathers Pet Grooming opened in 2004 and we specialize in all breeds of dogs, cats, birds and even small animals. We appreciate new clients and referrals. Thank you for trusting your pet to us!